Enjoy year round views on top of this beautiful property overlooking the Blue Ridge mountains with clear views of Mt. Pisgah. Part of property at the top is fairly level to a gentle slope and was previously cleared with a driveway already cut in to building site. 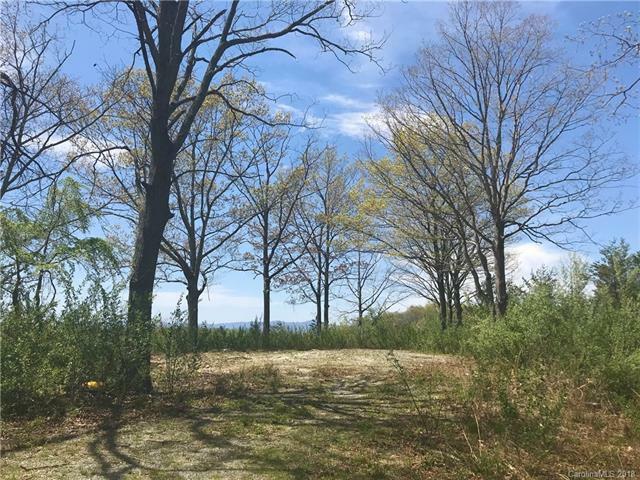 Property has some beautiful mature hardwood trees surrounding clearing that is ready to build your dream home. A must see to believe how beautiful it is up there. Conveniently located right off Howard Gap Rd., only 5 minutes to Park Ridge Hospital and 10 minutes to downtown Hendersonville. So many potentials available with this location; special use permit may be available for other purposes; contact Henderson county zoning for more info if interested in commercial use or multifamily building. Offered by Sentinel Properties, Llc. Copyright 2019 Carolina Multiple Listing Services. All rights reserved.